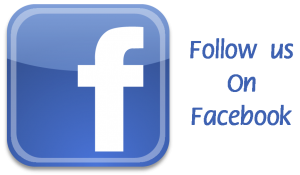 The adopted budget, financial audit, and salary schedules must be posted or updated within 60 days after completion or receipt of the applicable report, statement or document/ The Financial Data File for FY 16-17 is required to be posed no later than March 1, 2018. The list of waivers must be updated or posted withing 30 days after a waiver is revoked or a new waiver is granted. 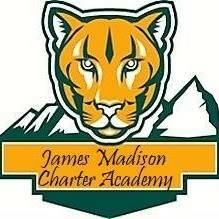 James Madison Charter Academy, the only charter school in Widefield School District 3. JMCA owns 2 acres of land and one building. 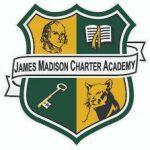 The James Madison provides services for over 140 students this year and employs 11 teachers, education support professionals and administrators.